Authors of historical fiction know that accuracy is the key to a believable story. Readers never fail to point out when errors are made, so don't make this one. 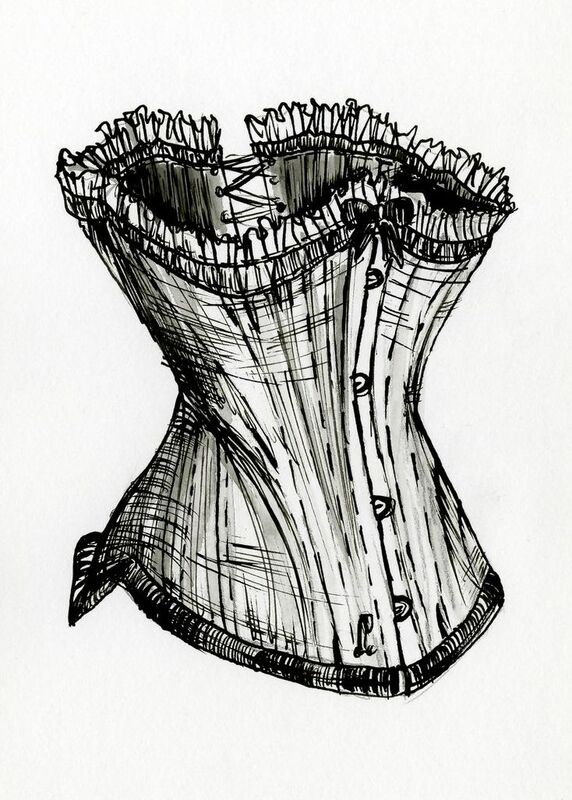 If you are writing about women in the nineteenth century, a corset is not synonymous with a girdle. 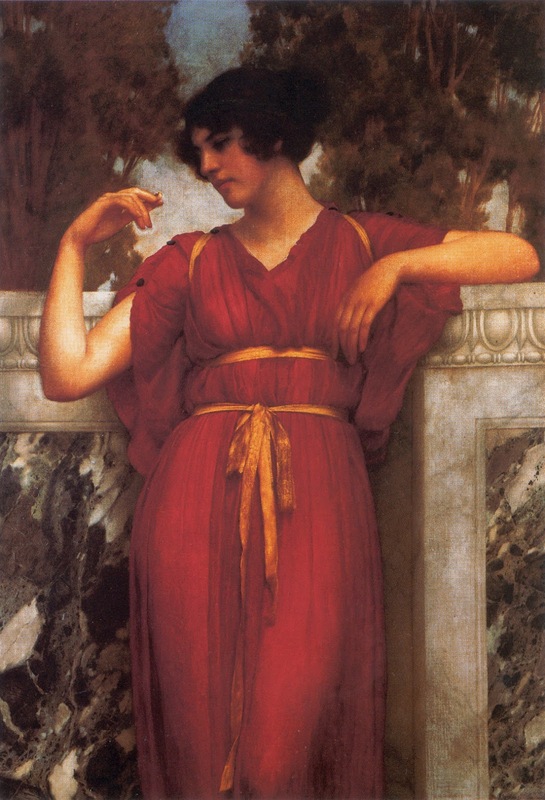 Historically, a girdle refers to a belt worn outside the clothing as seen in the painting below. The term is still used today in the context for liturgical garments, i.e. the belt a priest or minister wraps around the waist. It is often woven and has tassels on the end. Those of us who grew up in the twentieth century know the girdle as an elasticized garment designed to smooth the hips and buttocks and flatten the stomach. It could be open on the bottom or have legs, have an upward extension that cinches in the waist and prevents "muffin top" or be combined with a built-in bra. These were worn compulsively by women from the 1940's up until the late 1960's. A typical example is shown on the model below. The girdle has been largely abandoned by the invention of Spanx and similar foundation garments in use today. Unlike the girdle of the twentieth century, the corset was extensively used by women to cinch in the waist and support the bust. It was worn under a dress and usually had stays made of bone, steel or other rigid supports. It was aimed at minimizing the waist, not the hips. Corsets were in use in various forms from the time of Marie Antoinette until the early twentieth century when women rejected them in favor of comfort and the relaxed fashions of the day. Here is a typical example.